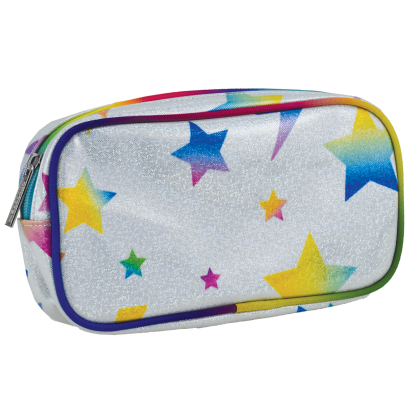 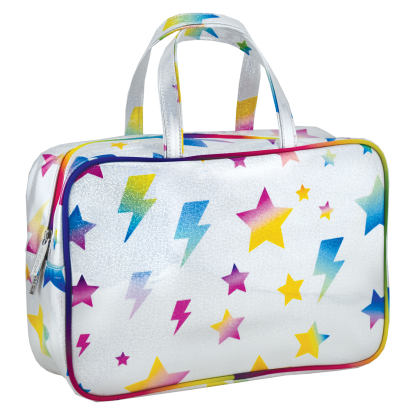 Make a big impact at lunch with our stars and lightning water bottle. 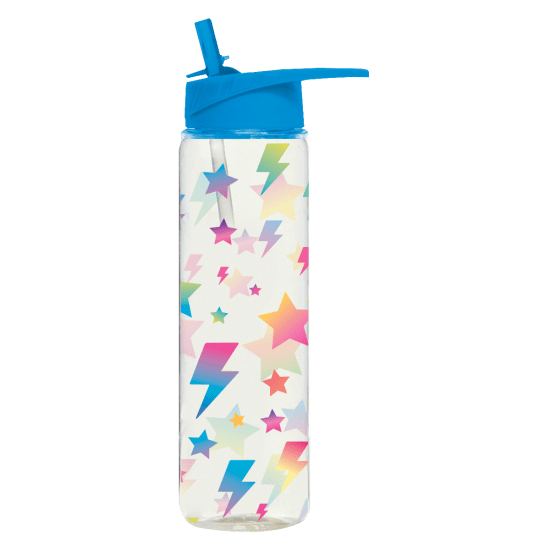 This rainbow-colored BPA-free bottle features a flip-top lid with a straw and a stellar design kids will love. 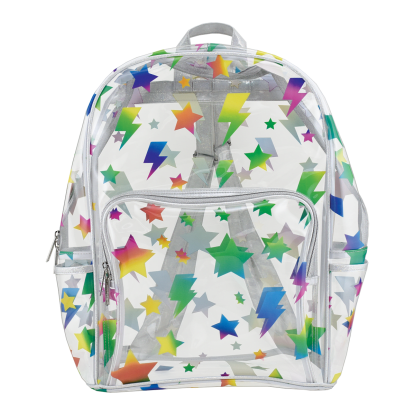 Great for practice, camp, school lunches and more it makes a perfect gift.